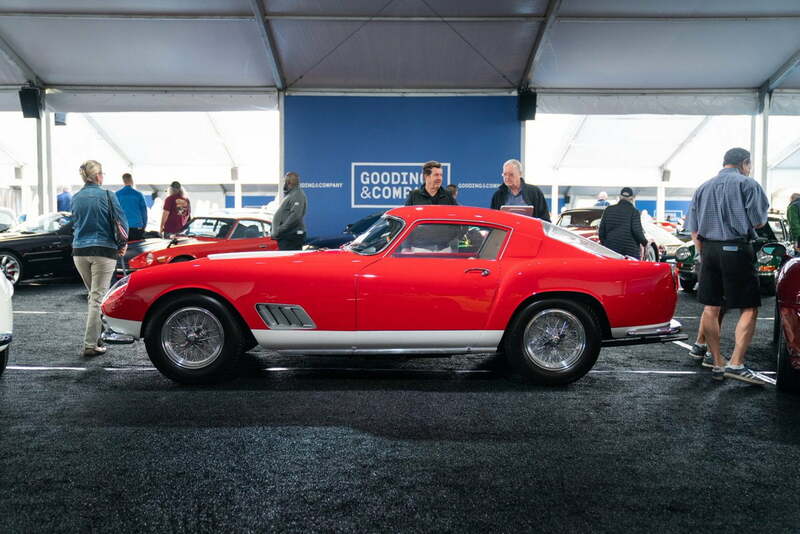 On Friday, one lucky enthusiast claimed a 1958 Ferrari 250 GT Tour de France Berlinetta, purchasing the car for $5.89 million at auction. After a nail-biting bidding war, one of our star cars of the day has just sold for an incredible $5,890,000! Congratulations to the new owner of this sensational 1958 Ferrari 250 GT Tour de France Berlinetta!! This vehicle was raced during the late 1950s and into 1960, earning a first-in-class, two second-place finishes and two third-place finishes before being retired. Here’s a video showing off the race car in greater detail. It wasn’t the only car to be sold for well over $5,000,000 at auction on Friday, either. A 1953 Ferrari 250 MM Spider Series II went for $5,395,000. Our other cover lot of the day – the 1953 Ferrari 250 MM Spider Series II – has just left our stage for a final price of $5,395,000! Well done and congrats to the lucky new owner.